More book results for "BUSINESS"
International Business Law Summary of chapters 1 through 8 of the book: A Basic Guide to International Business Law. Author: H. Wevers. With important illustrations from the book and translations of difficult terms. Teacher Hanzehogeschool: Wabbe de Vries. Summary Business Research Techniques Summary of the book Research Methods for Business: A Skill Building Approach (Seventh edition). Written in the academic year 2018/2019 for the course Business Research Techniques at Tilburg University, Pre-master. Businessmarketing - NIMA B - Operationeel marketingplan Operationeel marketingplan - Business marketing - NIMA B. Volledig uitgewerkt operationeel business marketingplan, waarbij alle aspecten aan bod komen die horen te staan in een B2B marketingplan. Zeer bruikbaar document voor het hanteren van de juiste structuur van jouw marketingplan! Eindcijfer 9,5! Portfolio Business Models Portfolio voor het vak Business Models. Bevat uitleg en voorbeelden voor elke toets vraag. Toets en beoordelingsformulier zijn ook toegevoegd, toets behaald met een 7. Keuzevak ~ Business etiquette Heb jij het keuzevak Business etiquette gevolg en zit je nog met je handen in je haar hoe je dit ooit moet gaan leren. Neem deze samenvatting dan goed door! Dan komt het helemaal goed. Business Intelligence and Data management - Summary This is a summary for the course Business Intelligence and Data Management of the Master Information Management. 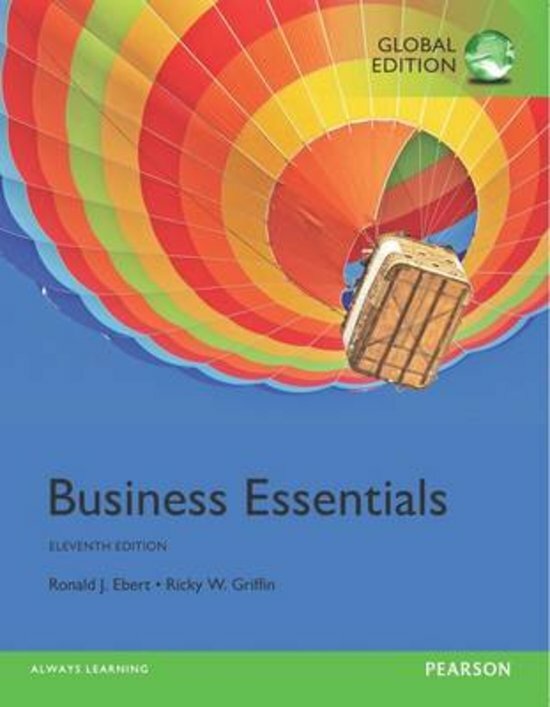 It covers all the course material as discussed in the lectures by professor Caron & Smits. It contains all relevant exam material including some examples of SQL. Business Intelligence & Data Management - Summary Hi guys, This is a summary for the course Business Intelligence and Data Management of the Master Information Management. It covers all the course material as discussed in the lectures by professor Caron. By using this summary, I have passed the course with a 9.0 so it contains all relevant exam material.